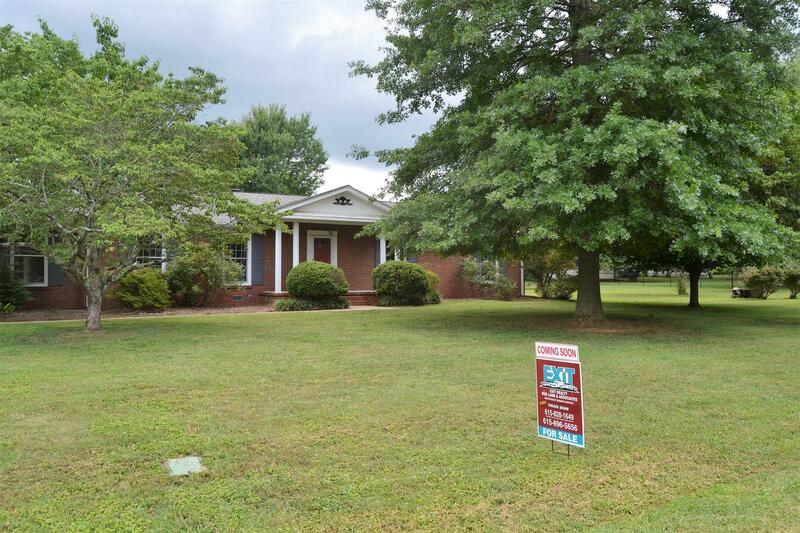 One level ranch on a 3/4 acre corner lot. 2 masters with bath. Large sunroom. Storage barn stays. New roof.